The HAPPY HOUR COMP vest is designed for on the water high performance fun! 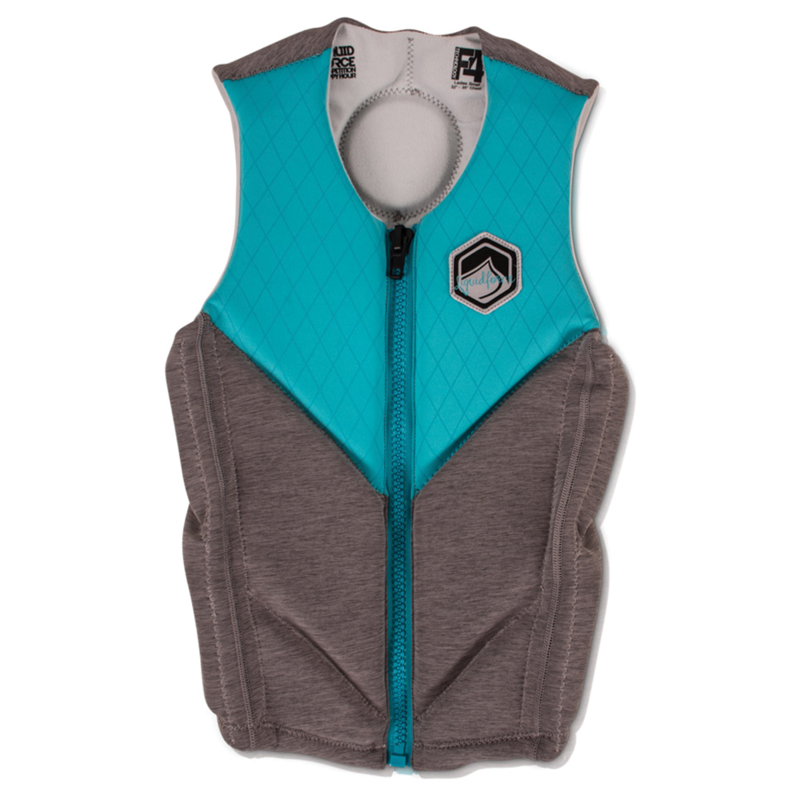 Locking front zipper lets you make adjustments for custom fits… Zip it up for riding or let it down to soak up some sun! Fully adjustable for two fits in one!